INVITATION TO PARENTS AND FAMILIES | Ontario Rett Syndrome Association | O.R.S.A. INVITATION TO PARENTS AND FAMILIES: WE NEED YOUR HELP…. What are your experiences of communication services? What support for communication do you receive? What are the communication goals you are working towards with your child? What could help you more? As a parent/caregiver of someone with Rett syndrome, you can answer all of these questions and more in our survey for families. 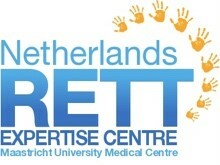 The survey is part of a larger project, funded by Rettsyndrome.org, to develop clinical guidelines for the assessment, intervention and longer-term management of communication in individuals with Rett syndrome. To make the guidelines truly international we need input from everyone affected by Rett syndrome, in as many countries as possible. 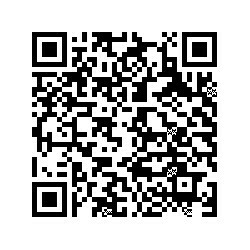 This survey is for parents/caregivers. By working together and listening to everyone’s experiences we hope that communication services for all individuals with Rett syndrome will be improved. We can’t do it without you. Chinese (Mandarin), Danish, Dutch, Finnish, French, German, Hebrew, Italian, Lithuanian, Russian, Polish, Portuguese, Swedish. If you speak another language and would find it easier to complete the survey in your own language, please contact the project coordinator to see whether we can make arrangements for this. The survey will remain active until the end of January 2017. Please take time to add your voice and share your experiences with us. 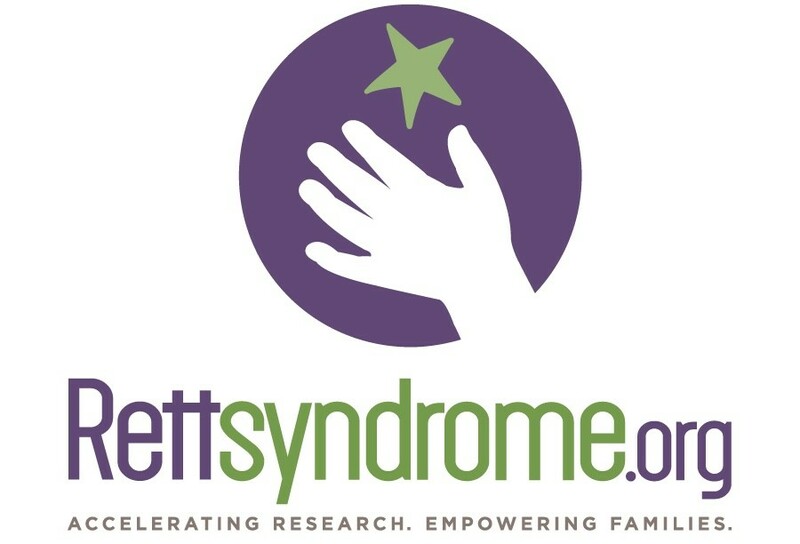 ← STARS Study ~ Is your child living with Rett Syndrome?